20MY Jaguar XE Technology Film. 20MY Jaguar XE Design Film. 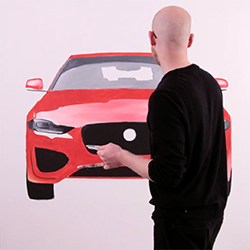 20MY Jaguar XE Reveal Film. 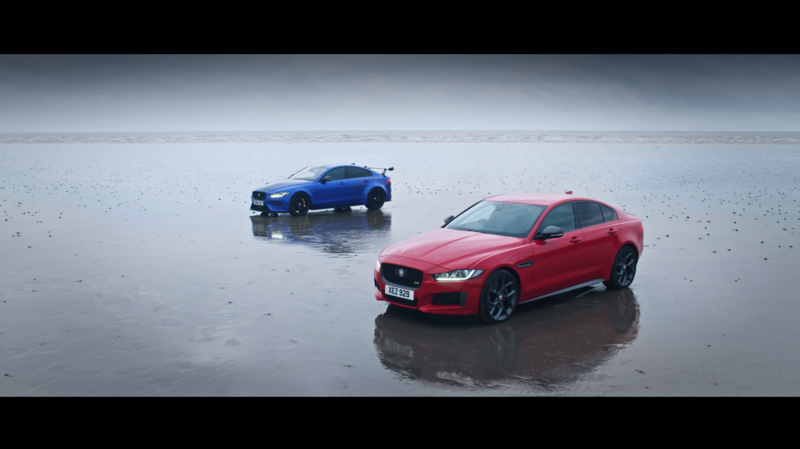 20MY Jaguar XE Design Evolution Film. 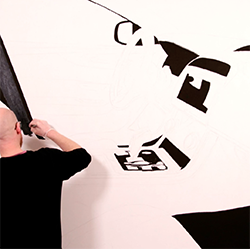 20MY Jaguar XE Hyper-Real Art Interior Social Film. 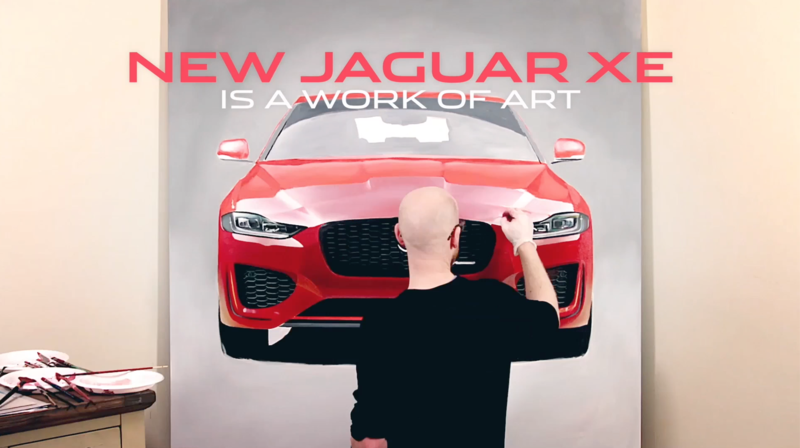 20MY Jaguar XE Hyper-Real Art Exterior Front Social Film. Visitors to the Nürburgring Nordschleife in Germany can now experience the thrill of the fastest production four-door car to lap the legendary circuit as the ultimate XE SV Project 8 with Track Pack becomes the latest Jaguar Race Taxi. Project 8 is the most extreme performance road-legal Jaguar ever, designed, engineered and hand-assembled by Special Vehicle Operations. In November 2017 the 600PS 5.0-litre supercharged V8 sedan beat some of the world's fastest two-door coupes and supercars to set a record lap time of 7min 21.23sec. Jaguar XE sports saloon establishes lap record for a production saloon at the original Circuit de Charade, Clermont Ferrand - Record set on first flying lap of the former GP circuit for 30 years - Vincent Radermecker piloted an XE 300 SPORT around the 8km, 48 turn track in 4min 09sec at an average speed of 116kmh - 300 SPORT model is powered by a 221kW 2.0-litre Ingenium petrol engine. 2018 Jaguar XE SV Project 8 - Tracking Slow Motion. 2018 Jaguar XE SV Project 8 - Track Details. 2018 Jaguar XE SV Project 8 - Track Mechanical Details. 2018 Jaguar XE SV Project 8 - Track Atmosphere. 2018 Jaguar XE SV Project 8 Track Action. 2018 JaguarXE SV Project 8 - Roof Mount Hot Lap. 2018 Jaguar XE SV Project 8 - Road Interior Details. 2018 Jaguar XE SV Project 8 Road B-Roll #2. 2018 Jaguar XE SV Project 8 - Road B Roll.